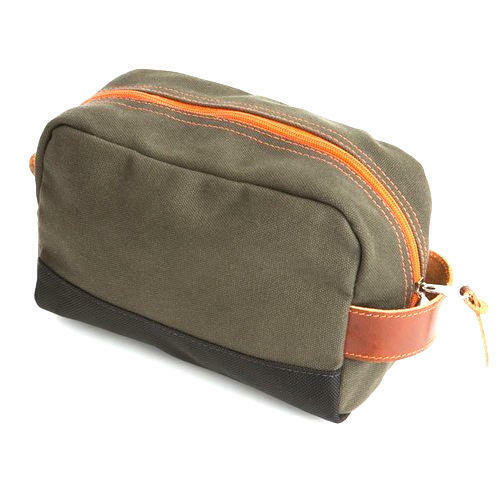 With our years of experience & in-depth knowledge in this field, we are engaged in offering a quality-assured array of Shaving Kit Bag. We “Sarla Bag House” are a Sole Proprietorship firm engaged in manufacturing high quality array of Cricket Ball, Tennis Ball, Sports Bag, etc. Since our establishment in 1997 at Meerut (Uttar Pradesh, India), we have been able to meet customer’s varied needs by providing products that are widely appreciated for their durability, fine finish and lightweight. Under the strict direction of “Ms. Sarla" (Proprietor), we have achieved an alleged name in the industry.